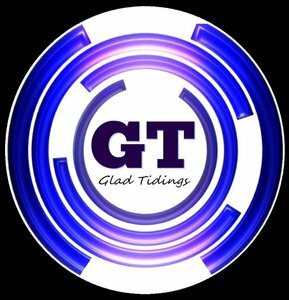 New to Glad Tidings? Please let us know. Helping Meet Needs of Those Who Call Glad Tidings "Home"